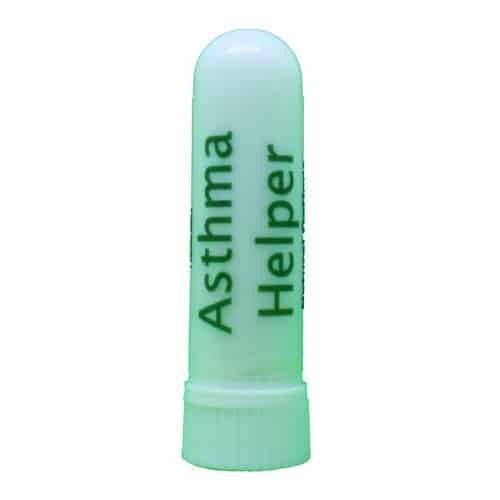 Asthma Helper: Helps to relieve symptoms of Asthma. 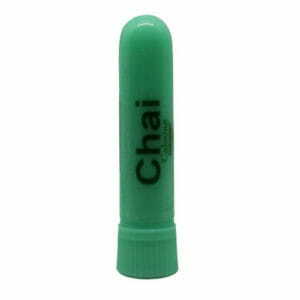 Contains a blend of Marjoram, Chamomile, Lemon, Tea Tree, Lavender and Fragonia Essential Oils. I was very leery of wasting money. The lady helped me on what may help All I know it did help and I’m back today to buy more.